Despite the “mall-ification” of the neighborhood (and consequent slow-moving foot traffic), the retail-rich area is an intoxicating consumer playground. 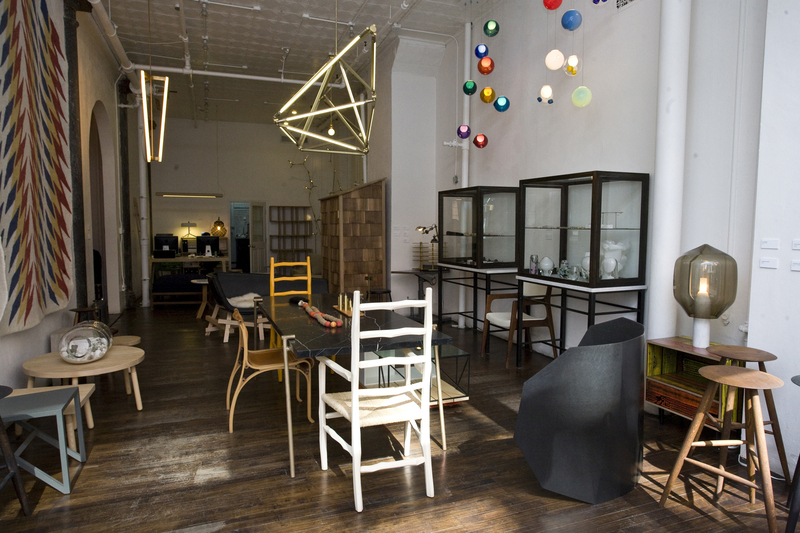 You can shop in Soho for everything from cheap street fashion to upscale designer garb and stylish items from home-decor stores. 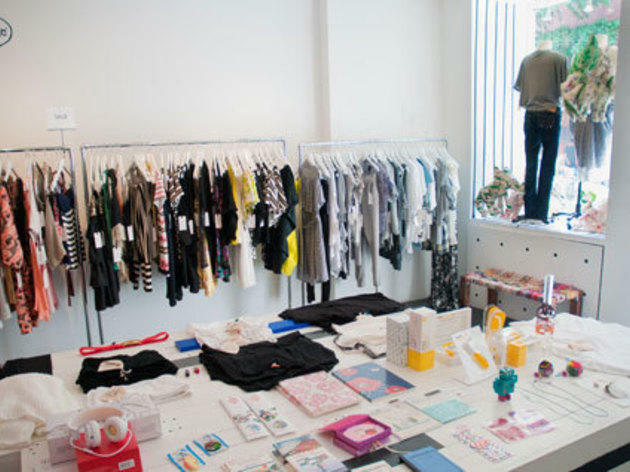 We’ve selected the best shops in the area, including fashion-cognoscenti favorite Opening Ceremony to quirky one-offs like Evolution. 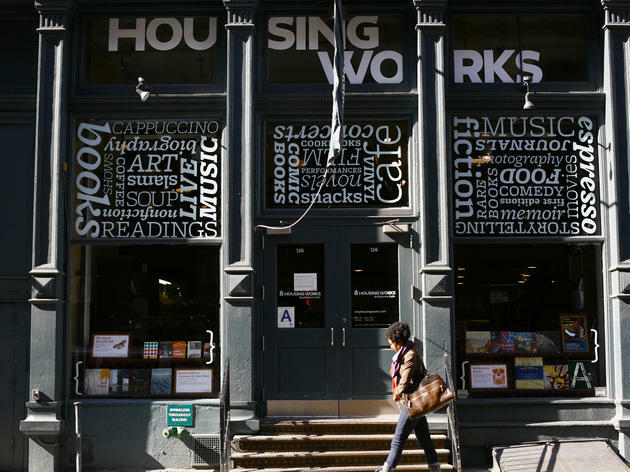 When shopping fatigue sets in, retire to one of the best bars in Soho or grab a bite. The addition of a coffeshop within a clothing store has become a major trend in 2014 (Uniqlo is the latest to jump on board, but American Two Shot was ahead of the curve when it opened Cafe Integral at the front of the shop. Grab an espresso and browse the latest indie-label offerings, like a yello Addison x We Wore What reversible crop top ($125) or Solid & Striped swim shorts for guys ($130). And the java will come in handy: The downtown shop often hosts late-night parties. 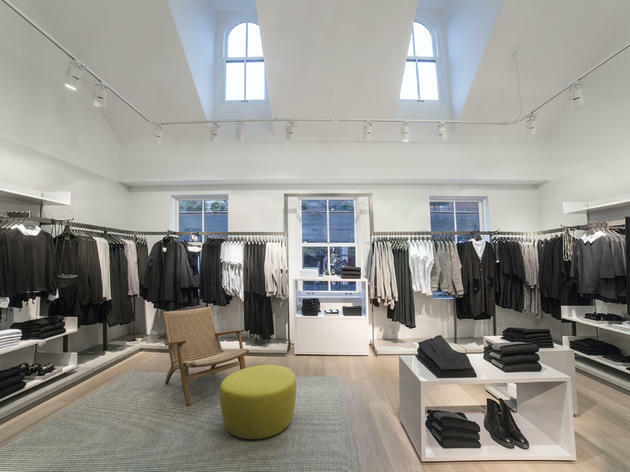 Every time we step into this minimalist, white-walled shop, we find something new to lust after. 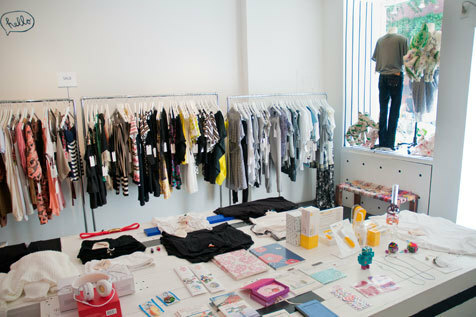 Erica Kiang opened the globally minded boutique in November 2009, and specializes in clothing, accessories and tchotchkes sourced from more than two dozen countries: jumbo weekender bags from Ghana, floral frocks from Australia, wacky watches from Japan and so forth. The prices might trip up budget shoppers ($259 Art Deco heels or a $119 motorcycle coat from Japan, for example), but you’re unlikely to find this stuff anywhere else in the city. 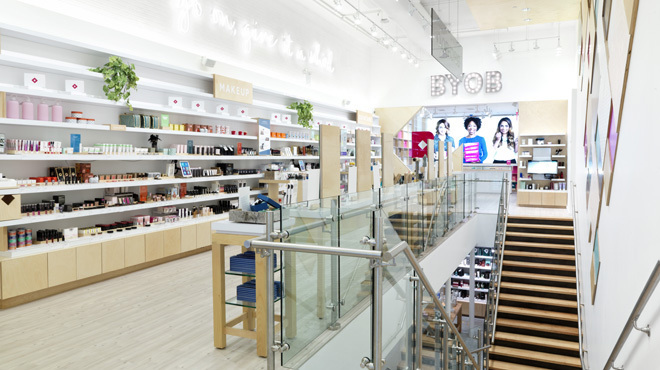 Birchbox, the online beauty and grooming sample service, is set to open a Soho store IRL in July. 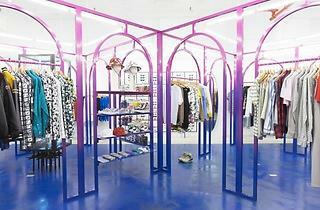 The permanent outpost will stock more than 2,00 products, as well as a B.Y.O.B. 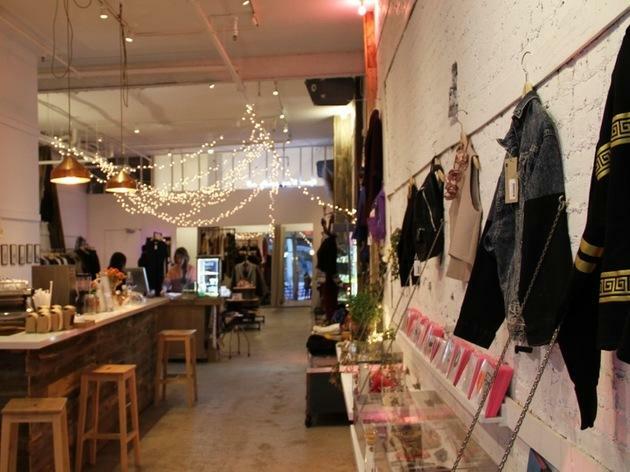 ("build your own Birchbox") area where customers can fill a box full of goodies for $15 each. And since the company is all about samples, you'll find plenty of product testing stations throughout the store. Folks in the fashion crowd are obsessed with H&M's pricier sister brand. 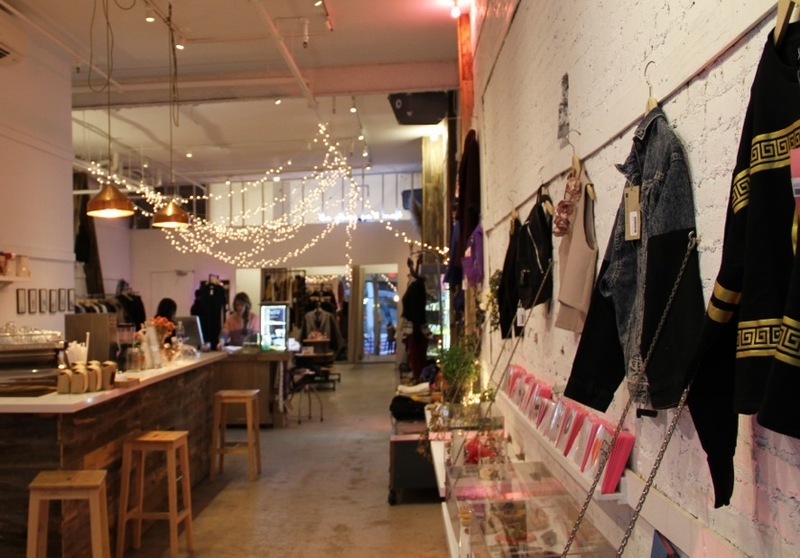 The first NYC location finally opened in December 2014, and it looks like it was worth the wait. 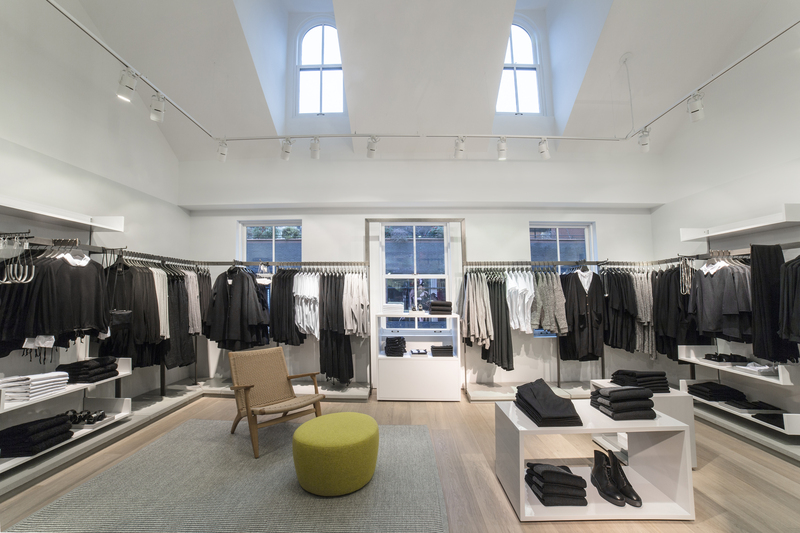 The 4,950-square-foot modern retail space features four floors filled with sharp, minimalist separates for men and women. We have our eye on pieces like sweaters with leather details on the shoulders ($135) and textured wool trousers ($125) for men as well as flap-pocket tops ($99) and clean-edge wool coats ($225) for women. A skeleton stands guard outside of this cavelike spot, suggesting that a jaunt here is not for the faint of heart. 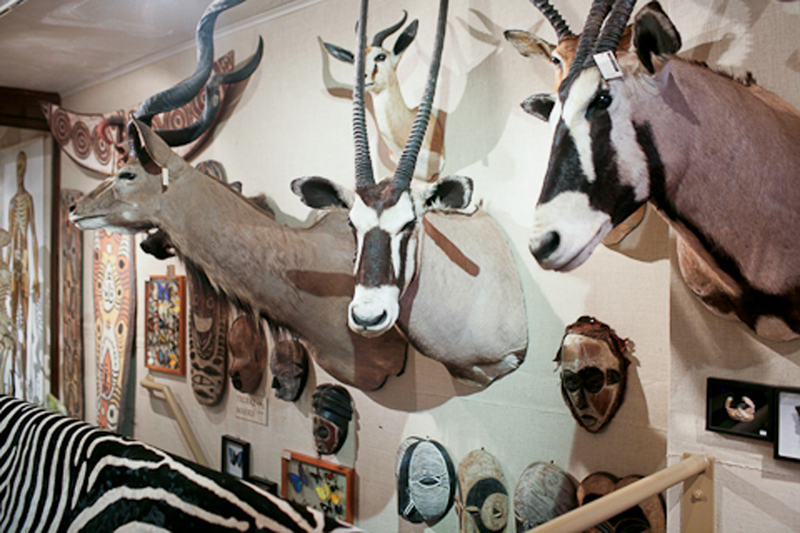 It’s true: The taxidermied animal heads and skeletal jaws lining the walls provide a frightening sight. 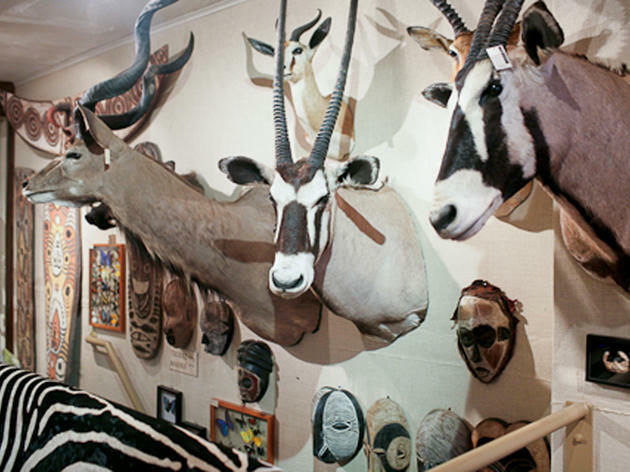 Also check out the slightly creepy collectibles including replica skulls of wolves, hyenas and lions ($90–$395); bracelets crafted out of genuine beetles ($39); and man-eating piranha figurines ($35). But beyond freaky stuff, the natural selection can also include gorgeous curios, like displays of blue-morpho butterflies ($39), and eye-popping rock formations. 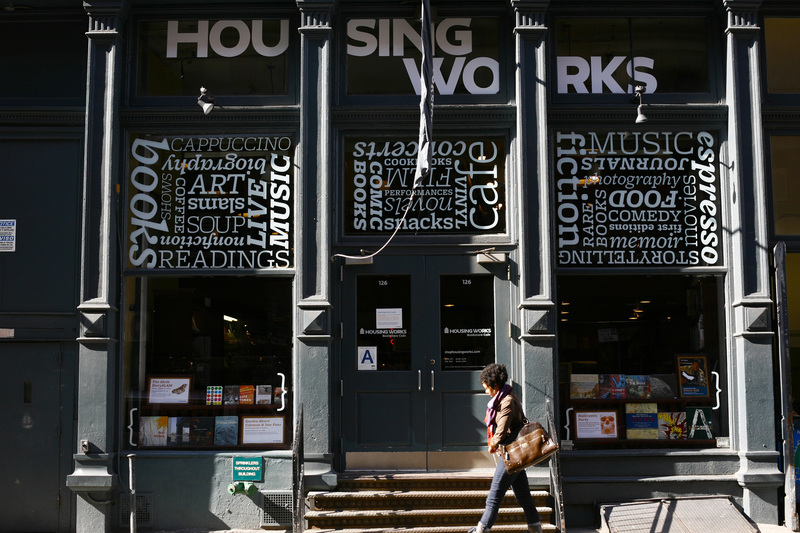 Housing Works Bookstore Cafe is an extraordinarily unusual and endearing place. The two-level space—which stocks a range of literary fiction, nonfiction, rare books and collectibles—is a peaceful spot for solo relaxation or for meeting friends over coffee or wine. All proceeds from the café go to providing support services for homeless people living with HIV/AIDS. The premises also host an interesting array of literary events. 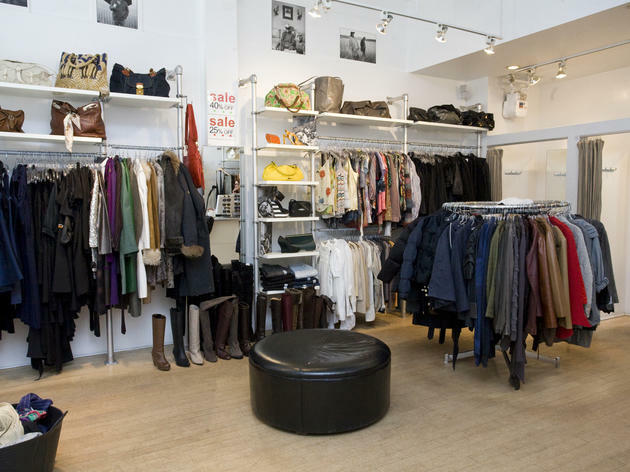 Ina has long reigned over the downtown consignment scene by virtue of its drastically reduced, immaculate cast-offs from haute labels. 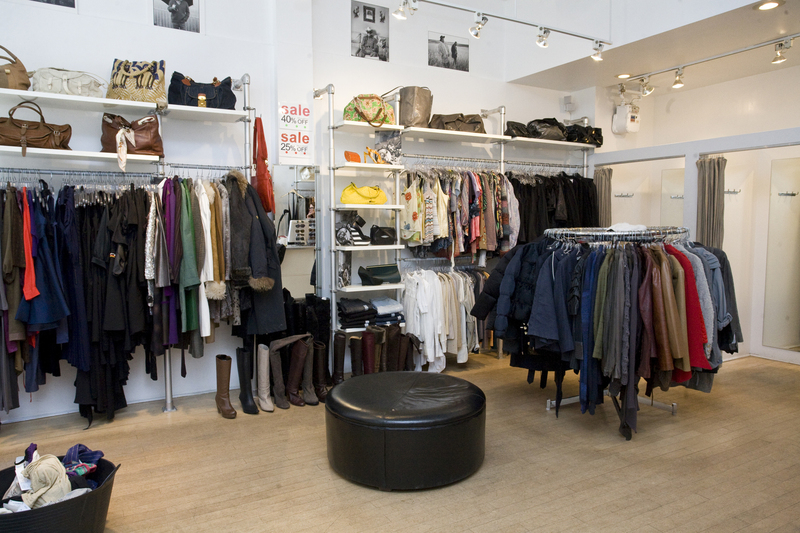 With five locations around the city that book weekday appointments, it’s easy to find time to drop off your goodies. Don’t expect to profit from your grandma’s old knit sweater, even if it’s a brand name: For the most part, the stores accept only current (within the last five years) apparel. This branch caters to women; others (check the website) are for men only or both sexes. 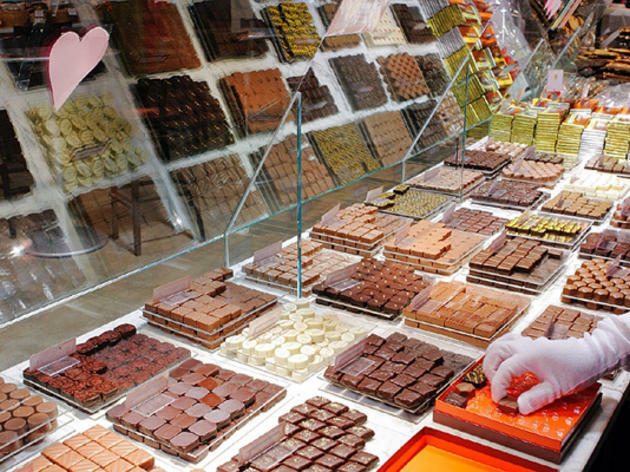 Walk into Jacques Torres’s glass-walled shop and café, and you’ll enter a Willy Wonka–esque chocolate factory that turns raw cocoa beans into luscious goodies before your very eyes. 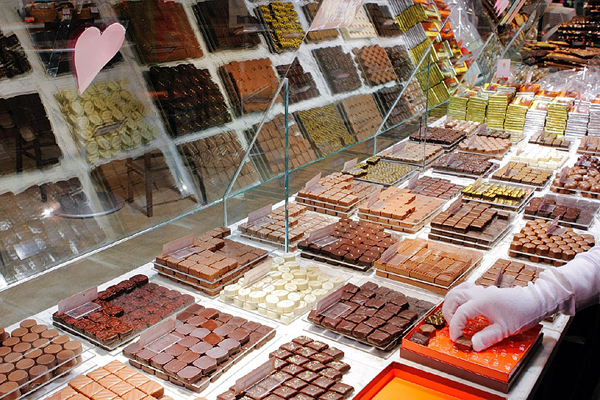 As well as selling the usual assortments, truffles and bars (plus more inventive delicacies such as chocolate-covered corn flakes), the shop serves rich hot chocolate, steamed to order. This location also houses a full-on ice cream parlor, offering treates like homemade waffle cones and cookie sandwiches. 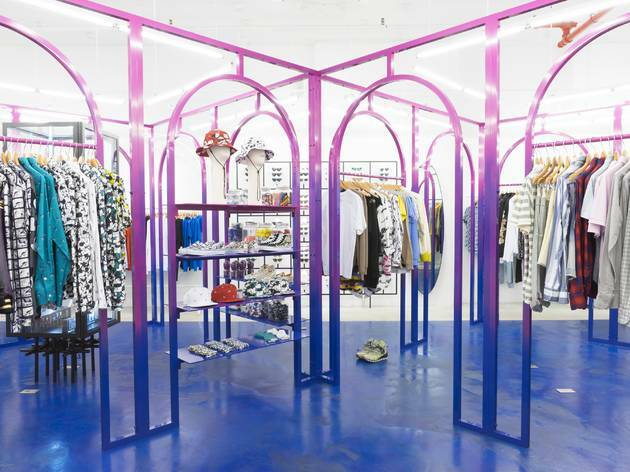 The beloved high-end boutique is now bigger and better than ever, thanks to this 10,000-square-foot space just one block from its former Soho location. Founders and longtime friends Beth Buccini and Sarah Easley offer an edited collection of the most coveted designer ready-to-wear clothing ($80–$5,785) and accessories ($50–$5,200). Check out Thakoon Addition floral-print dresses ($230) Phillip Lim leopard-print skirts ($158) and Christopher Kane graphic tees ($230). 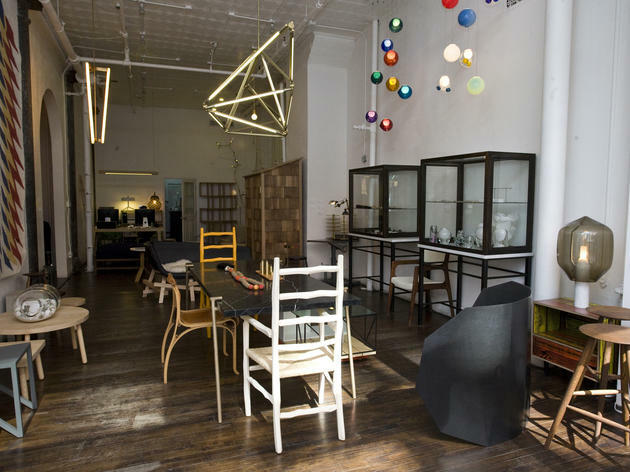 The Soho spin-off of the Brooklyn design store offers an international selection of furniture, homewares and jewelry, including architect Zaha Hadid’s interlocking Nekton stools and hot duo Fredrikson Stallard’s provocative cross-shaped clothes brushes. There are great New York–centric gifts too: Look out for metal manhole-cover coasters by Curios and Tel Aviv–based Johnathan Hopp’s miniature porcelain buildings.